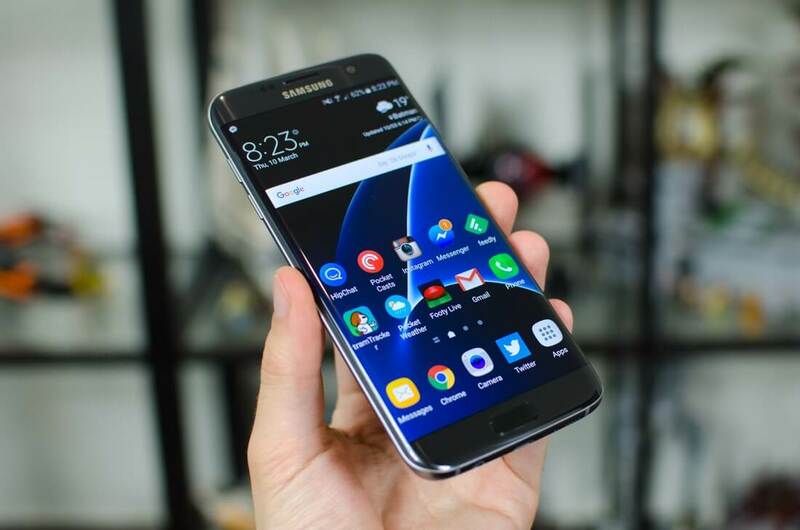 Samsung appears to have made all the right moves with regard to its Galaxy S7 series of smartphones as the South Korean technology giant reported first quarter results that topped Wall Street estimates. For the quarter ending March 31, Samsung reported revenues of 49.78 trillion won ($43.8 billion), an increase of 5.7 percent compared to the year-ago quarter. Profit for the quarter checked in at 6.68 trillion won ($5.84 billion), a healthy increase of 12 percent versus the same period in 2015. Samsung said the first quarter saw overall earnings growth led by the early launch and successful sales of the flagship Galaxy S7 and S7 edge, improved memory product mix, expanded 14nm supply of System LSI products and increased sales of OLED panels. Samsung elected to launch its Galaxy S7 line a full month earlier than usual, hence the boost in first quarter revenues. What’s more, Sammy introduced the phones at lower price points, making them potentially more attractive than other flagship phones already on the market. The South Korean company said it expects its solid performance to continue in the second quarter, led by steady earnings in its mobile and semiconductor business. Although healthy, Samsung’s first quarter results aren’t Earth-shattering. As The Wall Street Journal notes, crosstown rival LG Electronics reported its third straight quarterly loss for its mobile division while Apple earlier this week reported its first quarterly drop in 13 years – all signs that the global smartphone market is indeed slowing. For major electronics makers like these and others to continue the impressive momentum they’ve demonstrated over the past several years, they’re going to have to find a new product category for growth. Whether that’ll be virtual reality, IoT, autonomous vehicles or something else entirely remains to be seen.